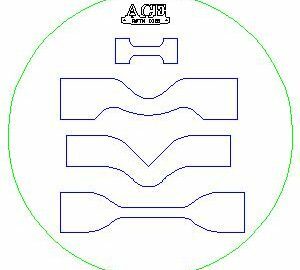 How to choose a steel rule die maker? 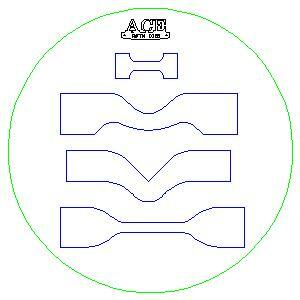 At Ace Steel Rule Dies we feel the following make the decision much easier to see why we are America’s Premier Steel Rule Die Maker. 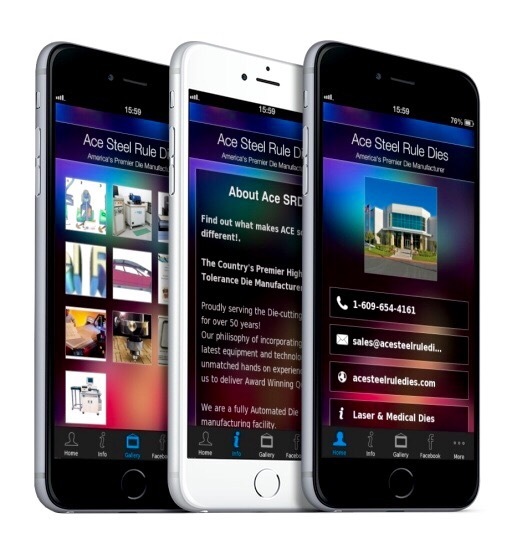 Does your Steel Rule Die Maker have Customers In Every State, Mexico, Europe and Puerto Rico? 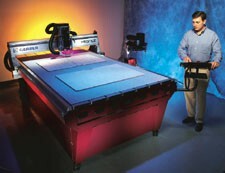 We have a huge inventory of die making supplies for our custom die making facility! From time to time we offer our excess supplies at incredible discounts. You simply won’t find a better price so be sure to check out the specials! 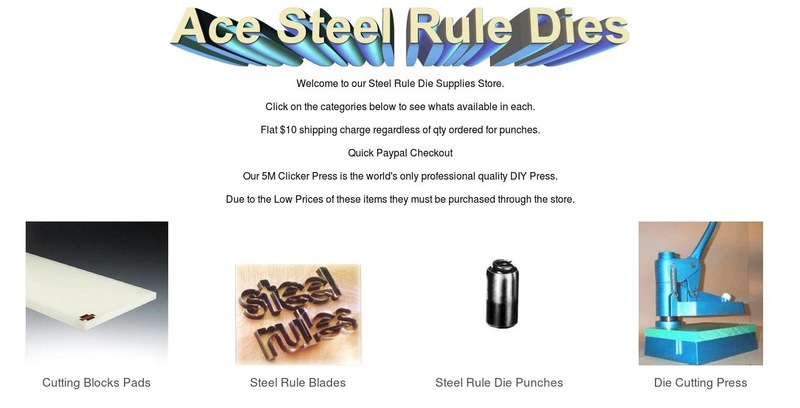 We have everything you need to make a steel rule die.